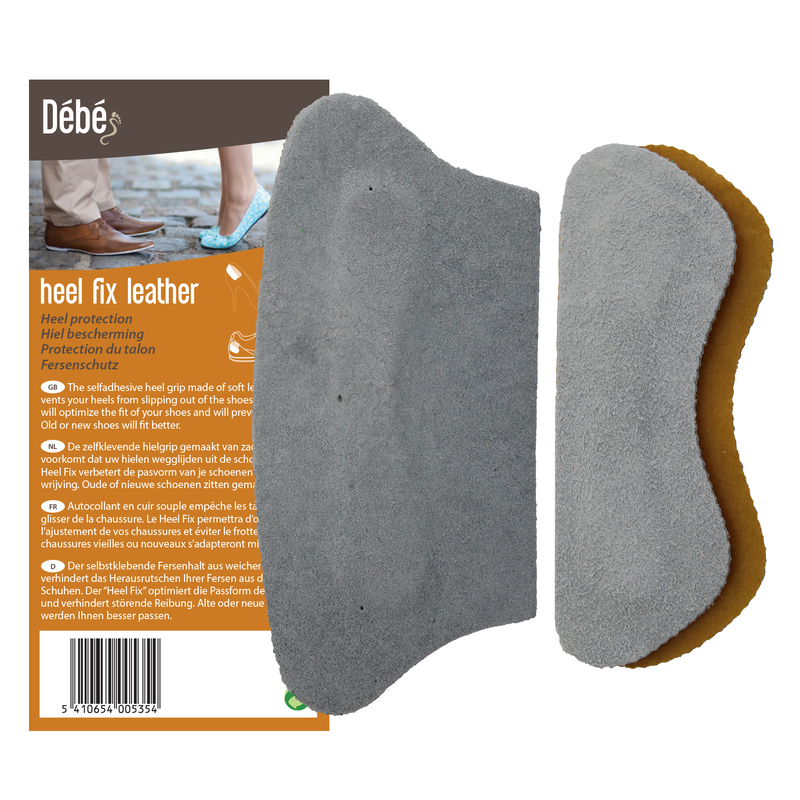 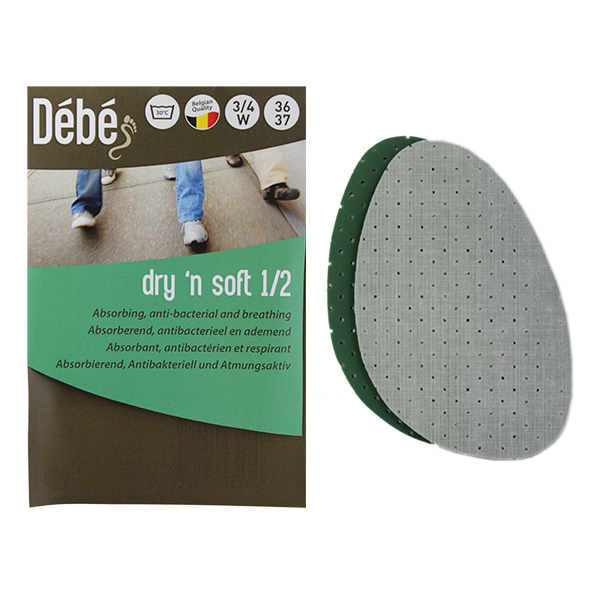 The Debe Half Deo Fresh Foam insole is constructed in the same manner as the Deo Fresh Insole – except just half the size. 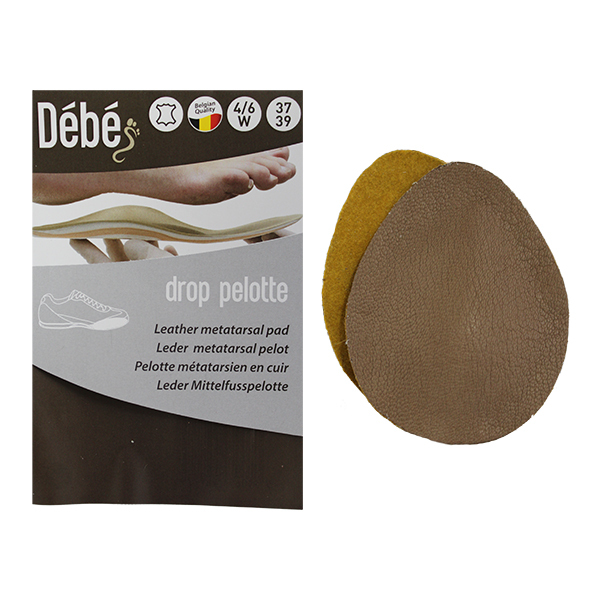 Pop under the ball of your foot for added comfort. 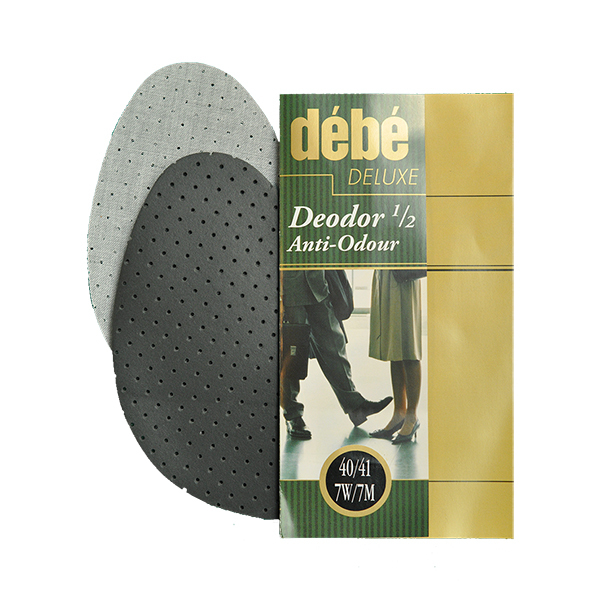 Also an excellent way to tighten loose fitting footwear.